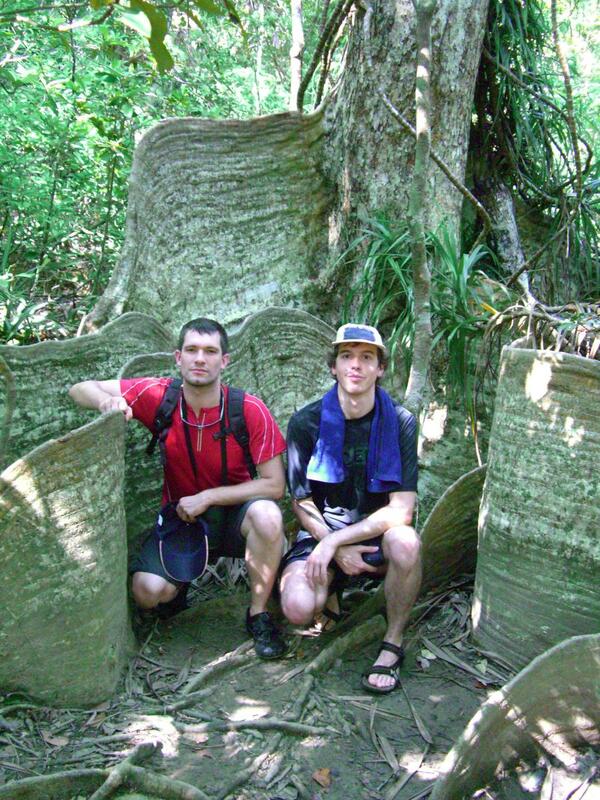 Active travellers with a guide can witness beautiful and exciting landscapes at Iriomote island’s jungle, as I did during my second stay in Okinawa in 2008. A helicopter tour would give you great views of the island but you would miss the unique sights of inner Japan enjoyed while canoeing or trekking in the jungle! Ecotour photo 1: River partly covered by trees seen from a canoe. 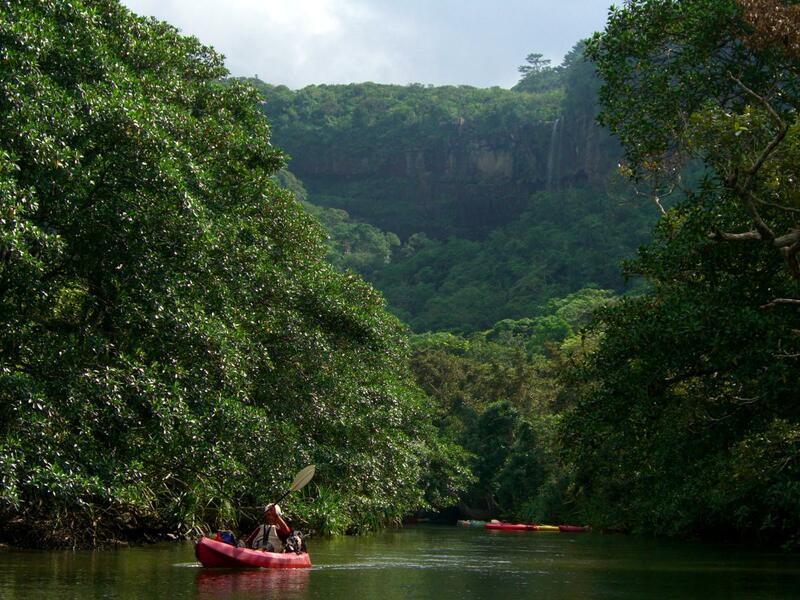 Ecotour photo 2: First sight of Pinaisara waterfalls while canoeing. 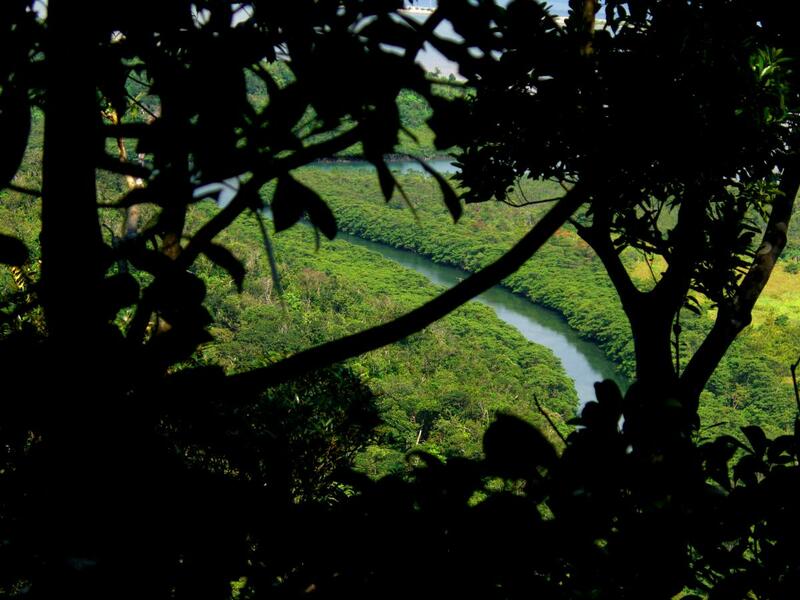 Ecotour photo 3: River seen through dense foliage while trekking in the jungle. Ecotour photo 4: Best panorama of Iriomote island from the top of Pinaisara waterfalls… See the top of the waterfalls, lively jungle, barely visible river, multi-coloured sea, and bright sky! 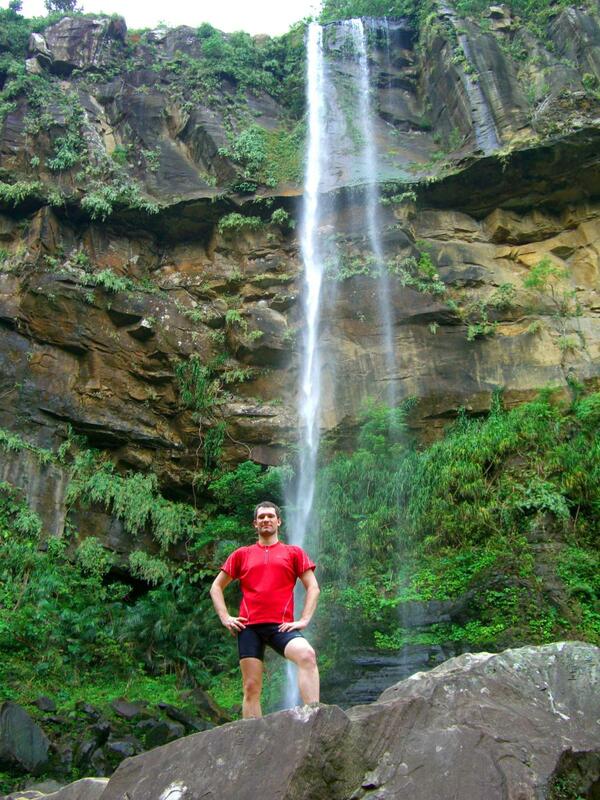 Ecotour photo 5: Sébastien Duval with a smile at the bottom of Pinaisara waterfalls after trekking. 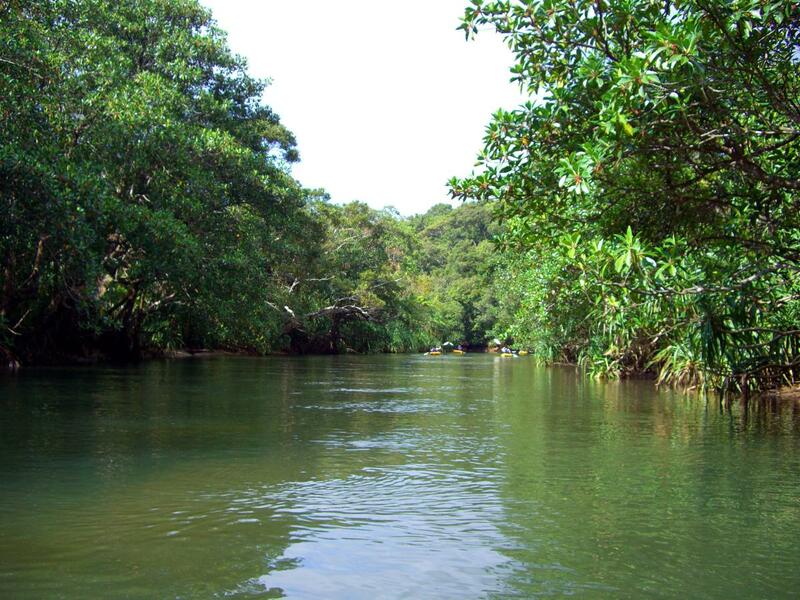 Adventurers, nature lovers and travellers trying to find inner peace, your visit at Iriomote island may be your only chance to see such landscapes… Make the best of it! Iriomote island on Inner Japan. Okinawa prefecture on Inner Japan. 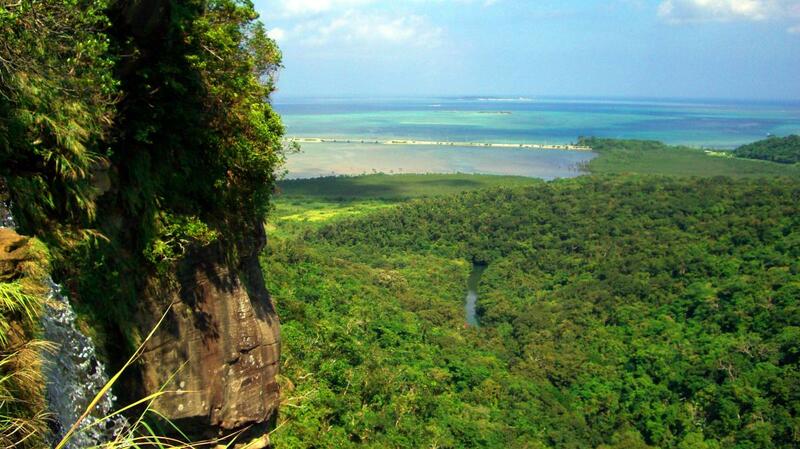 Iriomote island = 西表島 (Iriomote-jima), Okinawa prefecture = 沖縄県 (Okinawa-ken). Pinaisara waterfalls = ピナイサーラの滝 (Pinaisara-no-taki). 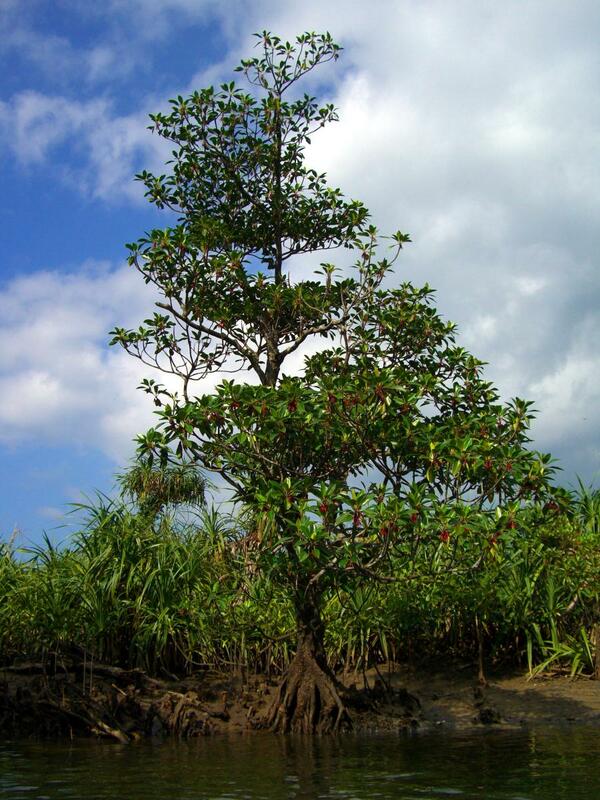 Second example reached on foot after canoeing, a Sakishima-suo tree with impressively tall but thin roots. Just grab one like a plank! These exciting sights of Japanese nature were only two of the many good surprises of Iriomote island! 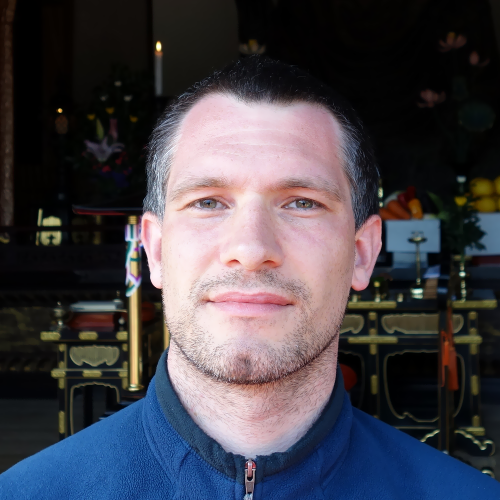 Ready for some ecotourism in Japan? 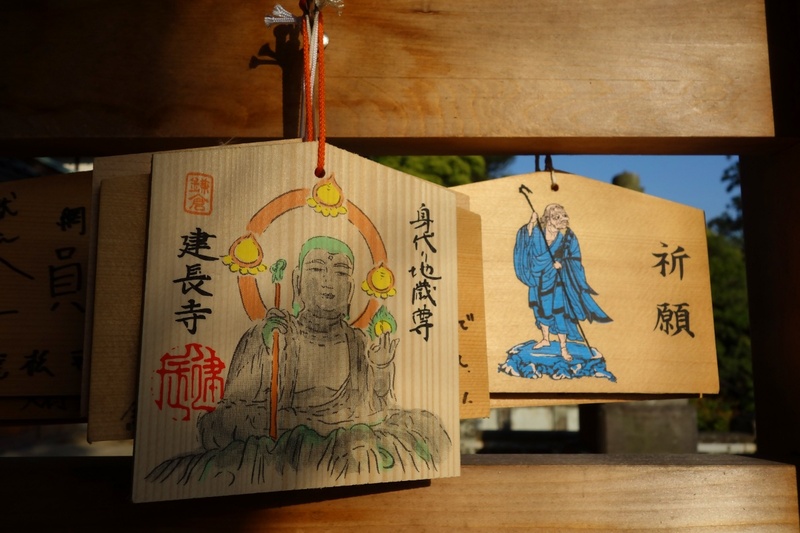 Sakishima-suo tree = 先島蘇芳木 (Sakishima-suo-no-ki).